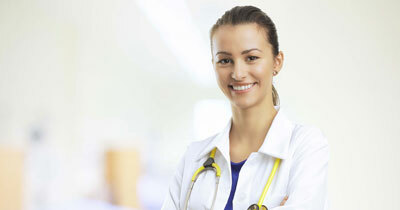 IDF’s Mission is to care for people with kidney failure. We do this through operating dialysis facilities providing excellent care and promoting independence and rehabilitation for each patient. 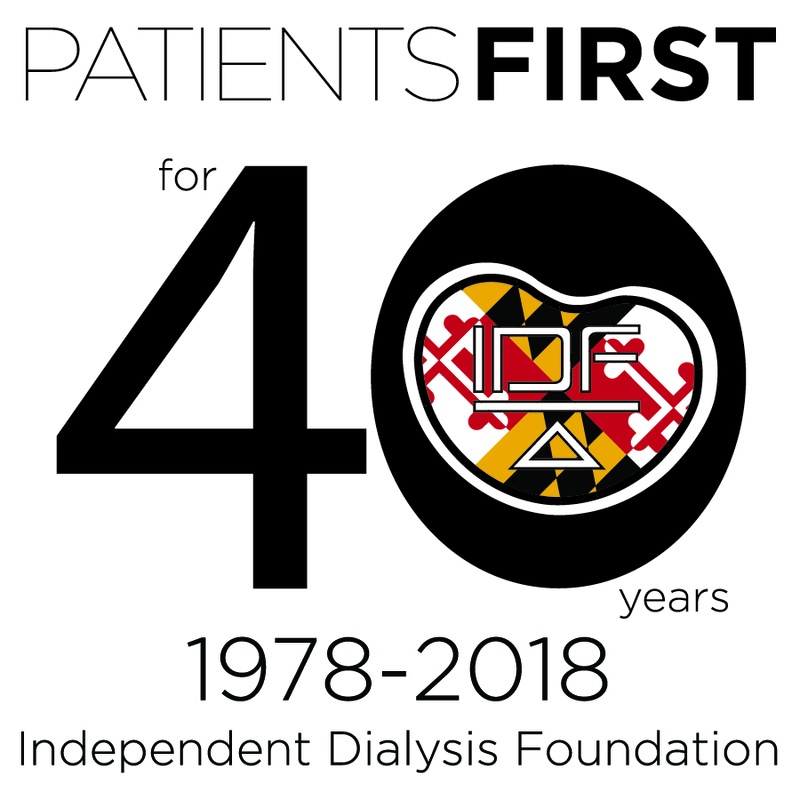 Independent Dialysis Foundation (IDF) was founded September 14, 1978 as a not-for-profit company affiliated with the University of Maryland, to improve access to dialysis services for the University Hospital’s patients and to promote independence, self-care, and stability for dialysis patients. IDF’s Mission is to care for people with kidney failure. We do this through operating dialysis facilities providing excellent care and promoting independence and rehabilitation for each patient according to his or her capacities and desires. IDF will train professionals at all levels to provide this care, support their efforts and will pursue continuous improvement in practice and results. IDF is currently looking for enthusiastic individuals who have a desire to take a hands on approach to patient care. We are looking for RNs and Technicians to fill a limited number of open positions in our various facilities throughout Maryland. 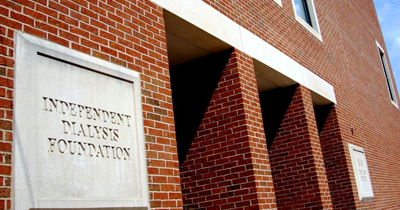 Prior experience is desired but we are willing to train the right individuals who possess the desire to learn.